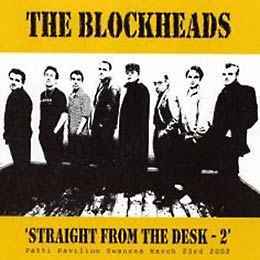 Recorded straight from the desk on to cassette at Patti Pavillon Swansea March 23rd 2002. Special thanks to: Lee Harris for persistence, Derek Hussey for continuity, Ian Horne and Dave Chamberlain for expertise & loyalty. Thanks to Ben Evans at Write Off Records for initial compilation work. Transferred at Seaview Studios, London.